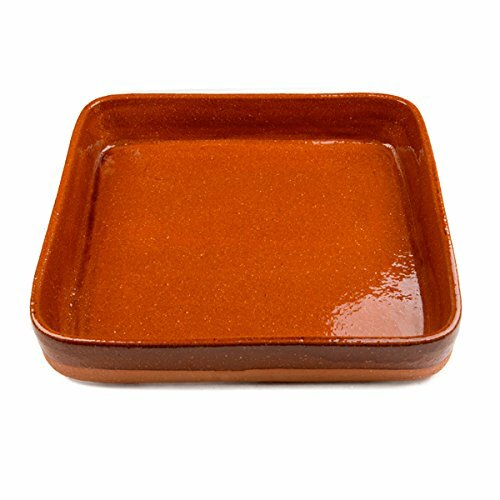 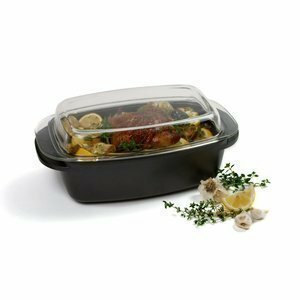 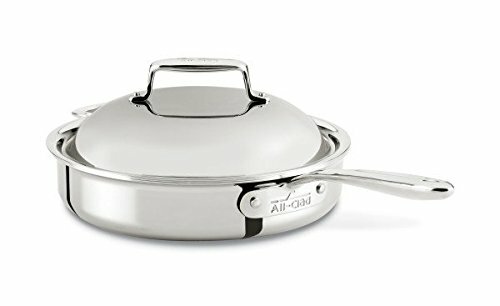 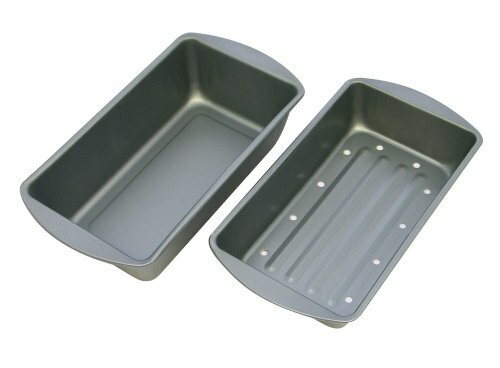 Winware Bake and Roast Pan 26 Inch x 18 Inch x 3-1/2 Inch with Handles ~ Roasting Pans ~ Rika Jones - buy kitchen cookware with confidence! 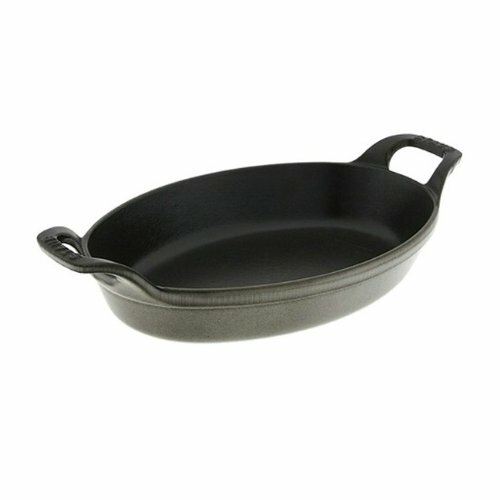 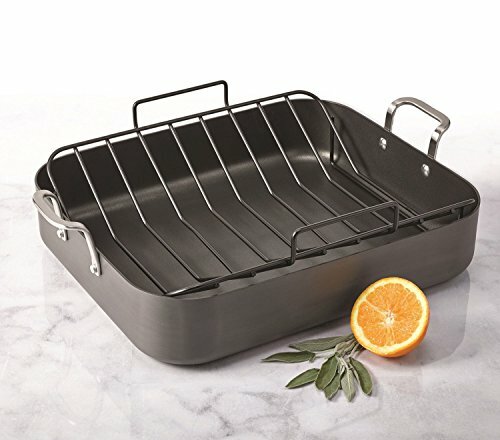 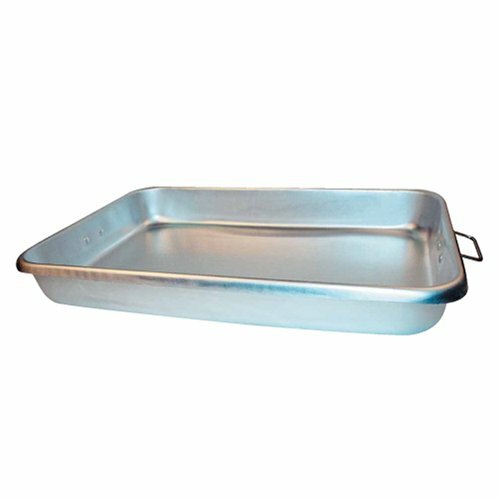 This versatile heavy duty bake/roast pan is made with 14 gauge aluminum, allowing for even and thorough heat transfer. 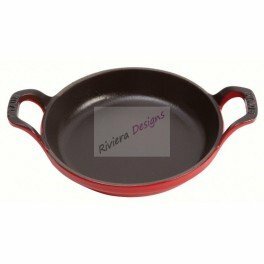 This model also features a durable aluminum drop handle for convenient handling and cleaning. 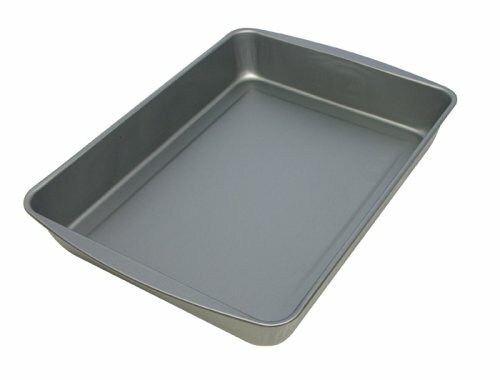 Made to withstand the wear and tear of professional use.